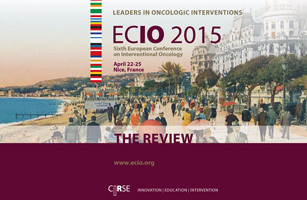 ECIO's media activities and publications are intended to inform interested parties about interventional oncology and support physicians in their daily practice. 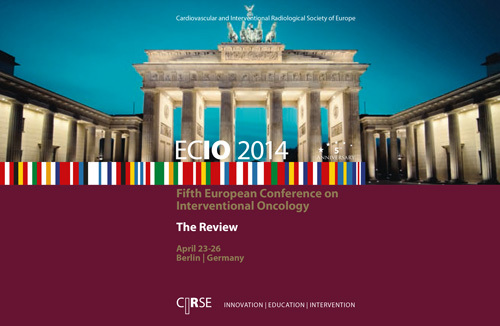 Information on interventional oncology as well as an overview of media and press activities from the European Conference on Interventional Oncology. Highlights from past meetings and other informative short films. An overview of the main scientific themes of each meeting, summarising the most important presentations. 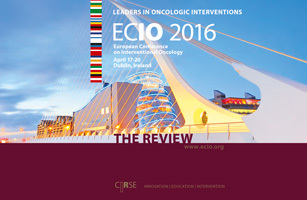 Facebook Follow ECIO for the latest news, photos and videos.